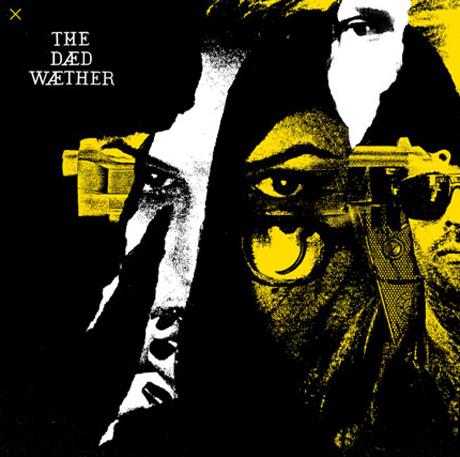 The Dead Weather "Open Up (That's Enough)" / "Rough Detective"
Third Man Records mogul Jack White and Kills singer Alison Mosshart recently rekindled their band the Dead Weather, and now the garage-rocking four-piece's new two-song single has hit the web. "Open Up (That's Enough)" was released as a 7-inch as part of Third Man Records' new Vault subscription package. It's a threatening number with jittery, carnivalesque energy, strikingly raw guitar breaks, and some sinisterly soft atmospheric touches. The B-side, "Rough Detective" is a slightly slinkier number featuring heavy robo-riffs, a horror movie-style breakdown, and duet vocals from White and Mosshart. Hear both tunes below. The Dead Weather have promised to continue releasing 7-inch singles until unveiling their third LP in 2015.